SAN FRANCISCO: Facebook on Monday said it is notifying more than 800,000 users that a software bug temporarily unblocked people at the social network and its Messenger service. 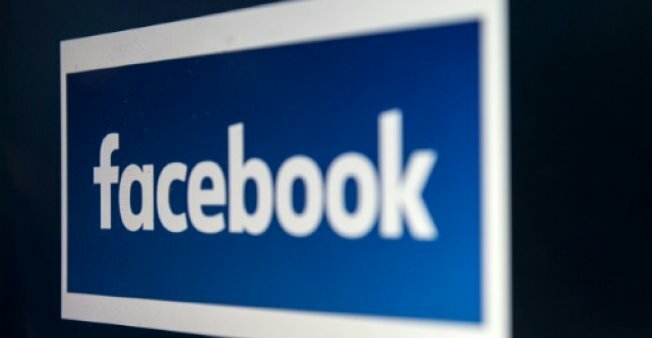 The glitch active between May 29 and June 5 has been fixed, according to Facebook, which has been striving to regain trust in the aftermath of a Cambridge Analytica data privacy scandal. “We know that the ability to block someone is important,” Facebook chief privacy officer Erin Egan said in a blog post. Blocking someone on Facebook prevents them from seeing posts in a blocker’s profile; connecting as a friend, or starting Messenger conversations. Blocking someone also automatically “unfriends” the person. “There are many reasons why people block another person on Facebook,” Egan said. The software bug did not restore any severed friend connections at the social network, but someone who was blocked could have been able to reach out to a blocker on Messenger, according to Facebook. “While someone who was unblocked could not see content shared with friends, they could have seen things posted to a wider audience,” Egan said of the glitch. The vast majority of the more than 800,000 people affected by the bug had only one person they had blocked be temporarily unblocked, according to Facebook. People affected by the bug will get notifications encouraging them to check their blocked lists. Facebook chief Mark Zuckerberg earlier this year was grilled by the European Parliament and the US Congress about a massive breach of users’ personal data in the Cambridge Analytica scandal.